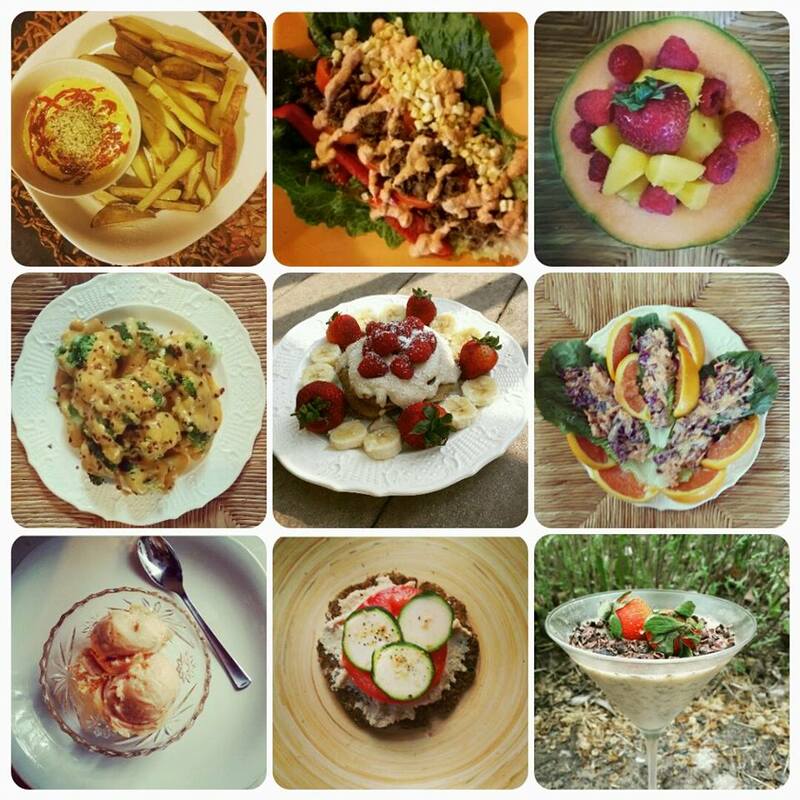 Ok so I’m addicted to creating plant based Icecream recipes. I promise I’ll get back to posting more food recipes, I just can’t seem to stop creating new nice cream recipes. Wowza was this a good one!!! 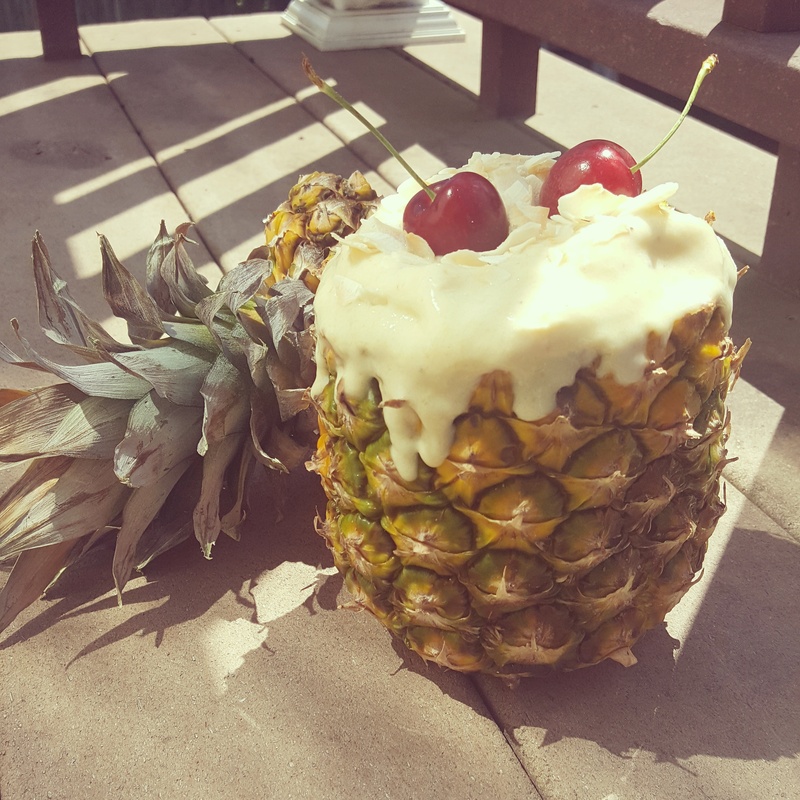 Super easy to make and heads up scooping out a pineapple is easier than I thought. FYI you do not have to use the pineapple as a serving dish, but for food blogging purposes I couldn’t resist! Well hope you enjoy this as much as I did. Chop up pineapple and save 1/2 cup of it. In high speed blender add all ingredients except the extra pineapple and cherries. Blend well. Serve how you like. I topped mine with more shredded coconut then made it photo pretty adding cherries on top.